linked artist videos with art lessons, do art in the style of ...series we were approached by Jack Kelly a long time public broadcasting producer. 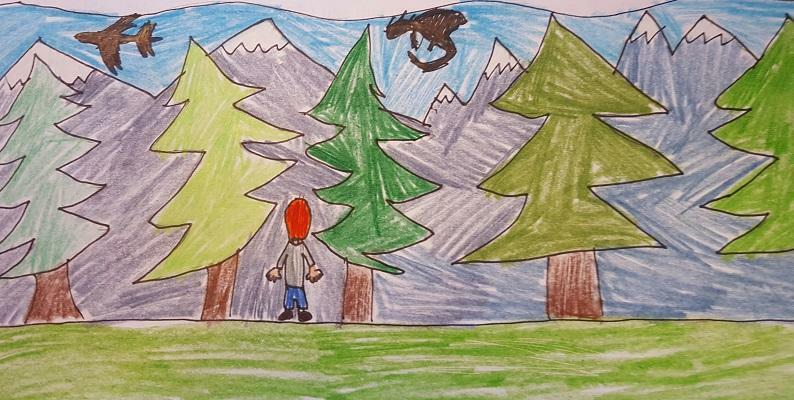 Jack has created a series of beautiful videos looking at the process of artistic inspiration. Jack has focused on West Virginia artists. 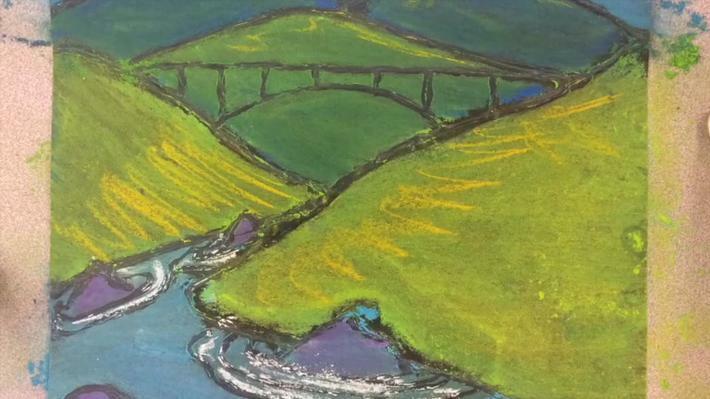 Once again, WVPB collaborated with our 2016 Digital Innovator, Rebecca Recco to create a marvelous set of art lessons with corresponding art videos. 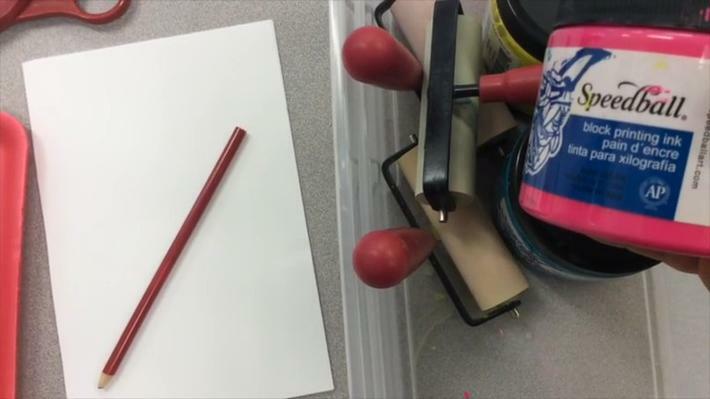 The intent of the art instruction videos is to provide any teacher the opportunity to have students learn about a particular artist and then to create art in that particular style. The success of this series is told anecdotally by a middle school teacher in Calhoun County: While she was out to dinner with her husband, she received a text from a student. The student wanted to know where to get the video about the stained glass art project so he could do the project with his parents. (Stained Glass in the Style of Chris Dutch.) Since we have posted the first series about 1100 people have used the videos. 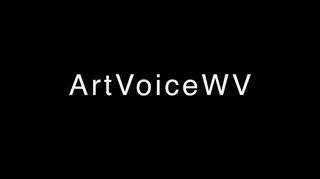 We are hopeful the ArtVoiceWV Collection will have a similar impact. Have fun, check it out. You too can be an artist. We recently announced our 2016 Writers Contest winners. Now you can read their stories and enter amazing worlds including Lollipop Land, Ducktopia and a dragon paradise. There are also lovely stories of caring and compassion; a reflection on a grandfather or how kindness can tame a bully.